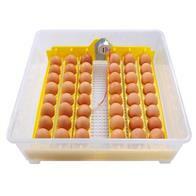 Perfect for home use or educational purposes and activities. 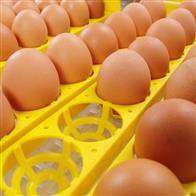 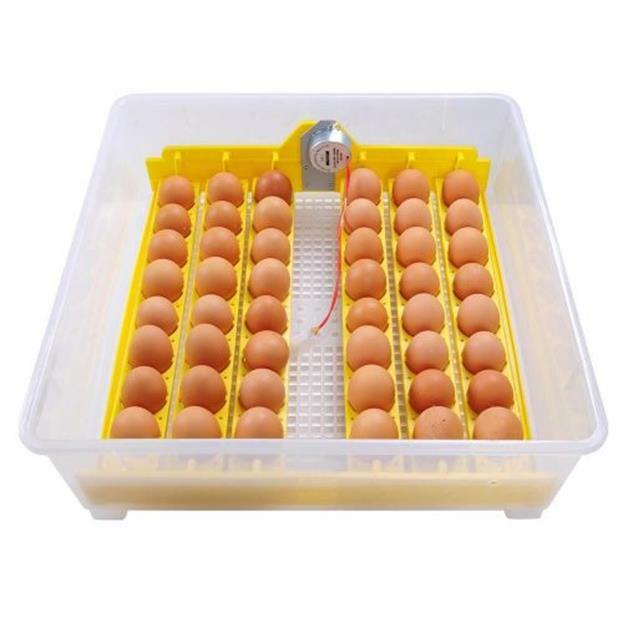 It can hatch chicken, dove, quail or other little fertile bird eggs. 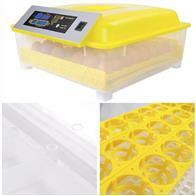 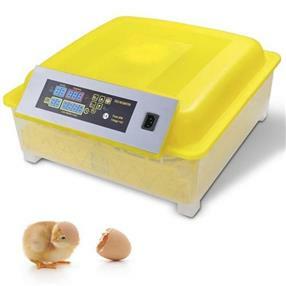 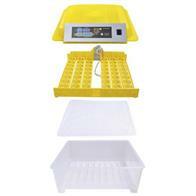 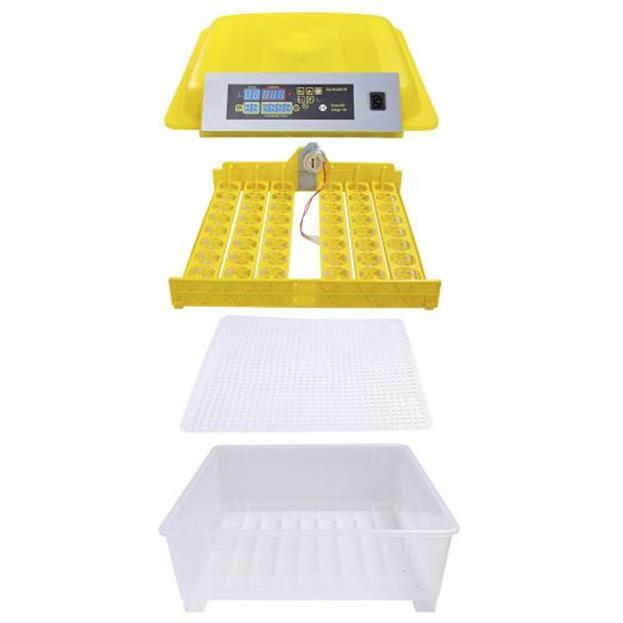 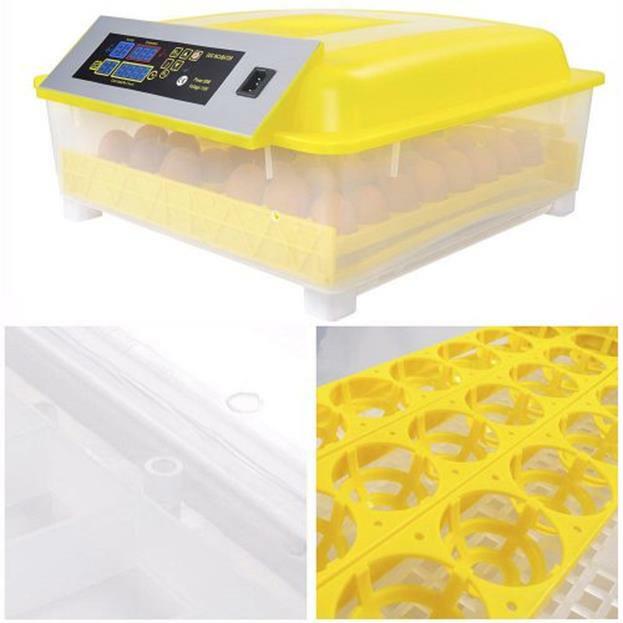 If the egg trays are removed, this incubator is also versatile for hatching fertile duck, goose and peacock eggs!